At Print4London.com, we can tailor your individual print products, including brochures, flyers and leaflets with variable data printing. 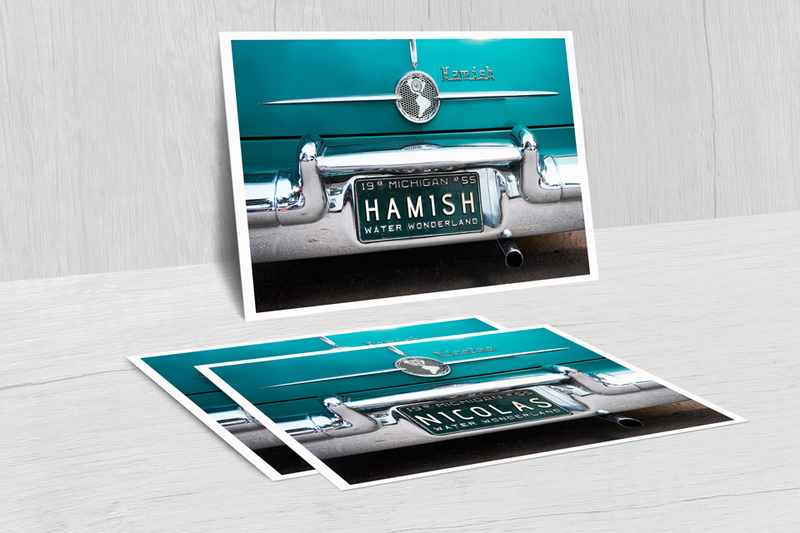 Essentially you can personalise the content of each of your print items. You can order a whole stack of print documents, such as training manuals, but personalise each item in the order. This way, you can for instance insert the names of individuals, or provide a personal discount code on a flyer. You can get even more personal by using different pictures for different customer segments or individual customers. This way, each one of your customers, or different customer segments, receives something that is tailored for them specifically. 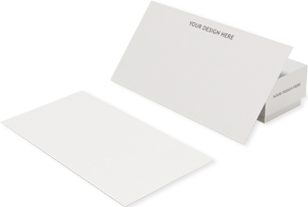 This level of personalisation in a print document can help you achieve better customer engagement and sales and works particularly well in direct mail campaigns. Get in touch today to find out how we can help you achieve better marketing ROI. Call our FREE landline on 0800 917 6377, email us at hello@print4london.com or just fill out the contact form below and we will be in touch with you shortly after.